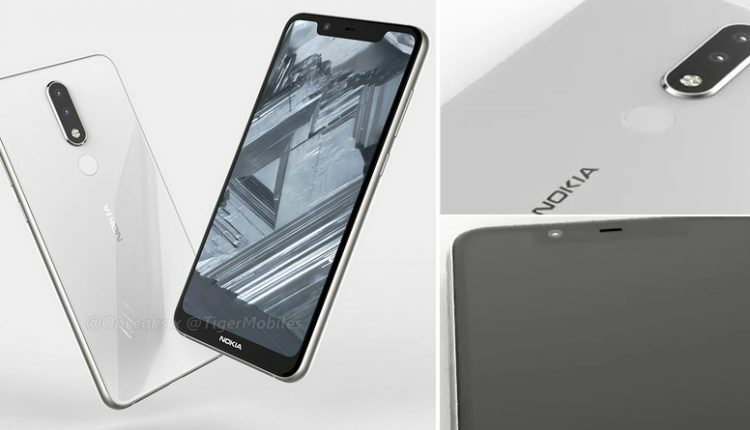 CAD Renderings of Nokia 5.1 Plus Leaked – Ever since the revival of Nokia by the Finnish company HMD Global in 2016, Nokia has been on the popular charts once again. 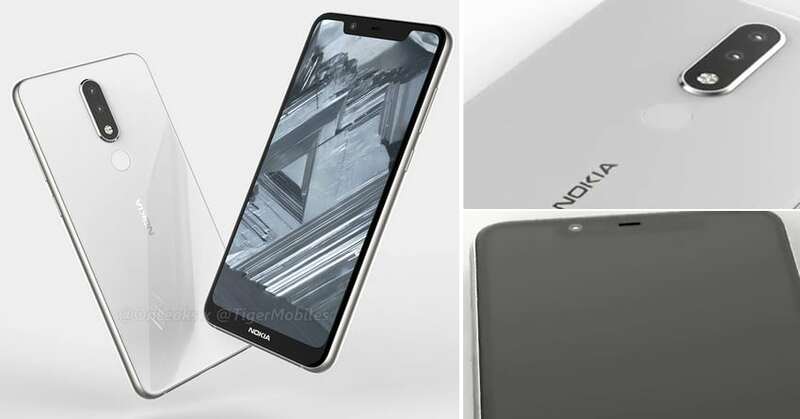 After the launch of Nokia 2.1, Nokia 3.1 and Nokia 5.1 recently, the company seems to be unstoppable judging from the newly leaked renders and a 360-degree video of Nokia 5.1 Plus. According to the sources, the renders are actually based on factory CAD drawings depicting clearly that the new higher-end variant, Nokia 5.1 Plus will feature an iPhone X like notch design and a thin-bezel display. The renders depicts it to be equipped with a dual camera at the rear along with an LED flash. At the top, it gets a 3.5mm headphone jack and a secondary microphone for noise cancellation. The upcoming Nokia smartphone seems to be featuring a fingerprint sensor at the back and is likely to run on MediaTek Helio P23 processor putting it under a mid-range smartphone category. The smartphone is equipped with a loud speaker grille at the bottom and has a USB Type-C port. The smartphone is said to get a 5.7-inch display and will measure 149.5 x 71.9 x 8 mm. According to the reports, the new Nokia phone will be unveiled at IFA 2018 which is all set to take place in August. After the official unveil by the end of August, the smartphone is expected to be launch in India in September 2018.